Enjoy the best hotels in Belgium! 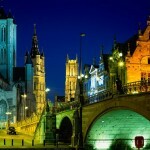 Find the best hotels in Belgium! Looking for hotels in Belgium? 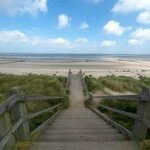 Want to find out where and how you can book hotels in Belgium cheap, safe and fast? Then stay here, ’cause BookYourHotel will explain you everything about Belgium! Belgium is a fairly small country but a grand place to come and visit! Many travellers in Europe regard Belgium as a country to pass through, on their way to Paris, Berlin, London or Amsterdam. But Belgium has a million things to offer that are worth the stay in hotels in Belgium. ome of the world’s most beautiful historical cities are located in Belgium: cities like Antwerp, Ghent, Brussels and of course Bruges (! 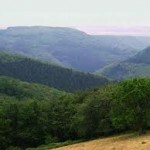 ), one of the most romantic places on earth, tickle the imagination of millions of visitors each year.